Contact us on 01604 635177 to see how we can help. 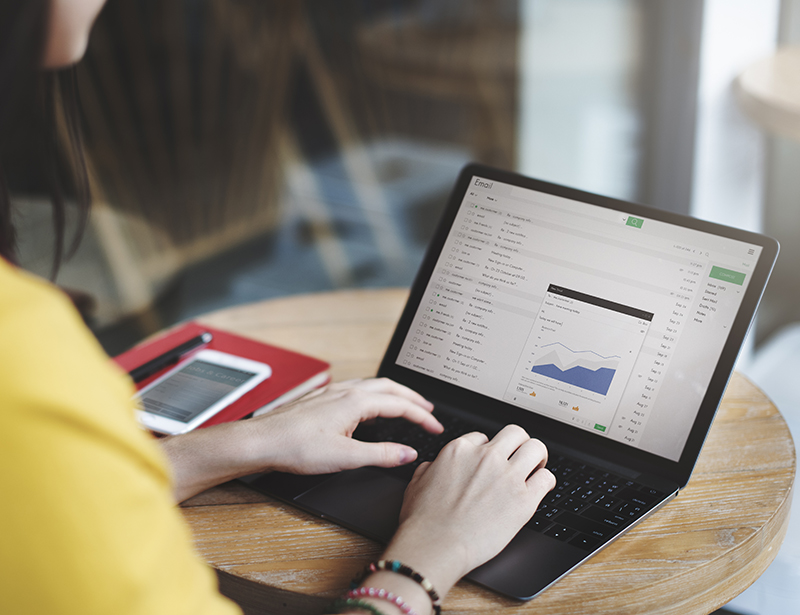 If you’re looking to get your message across quickly and cost effectively, email marketing should probably be your number one choice. 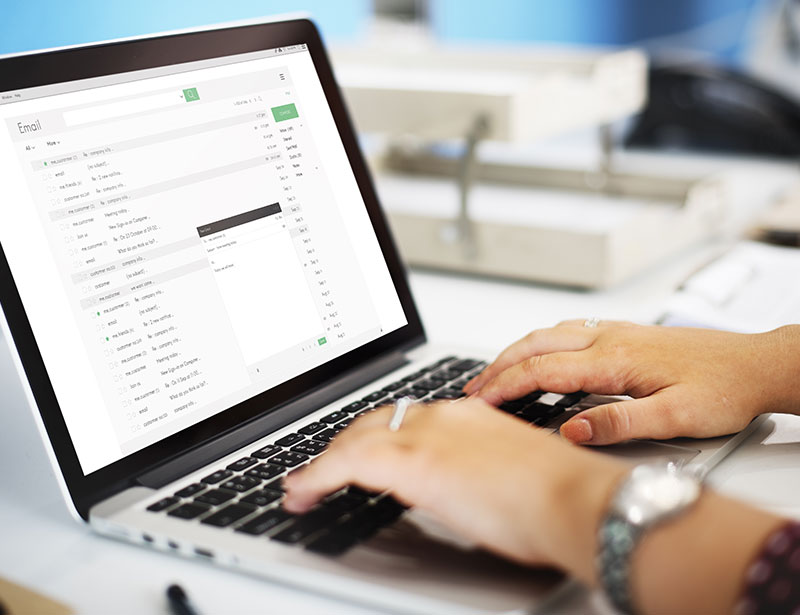 More and more companies are realising the potential that it offers, and now Kall Kwik Northampton can help deliver the results you need with its email marketing program. We work with businesses across Northampton, Towcester, Daventry, Wellingborough, Olney and beyond and we'd love to work with you too. Messages can be targeted to individuals. It’s significantly cheaper than sending a mailer in the post. 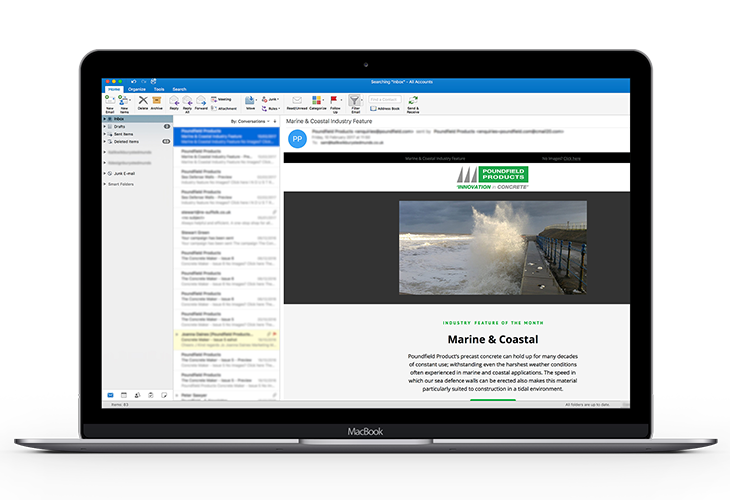 Email marketing can be implemented quickly so if you want to get a message out fast to take advantage of a market opportunity you can. It’s a great customer communication tool. You can monitor the success of campaigns - you can see who has read your email, whether they clicked through to your website which can be great information to create a follow up campaign with. Email is great for offer based propositions - customers can place an order easily via the email. They’re great for internal communication within a business. 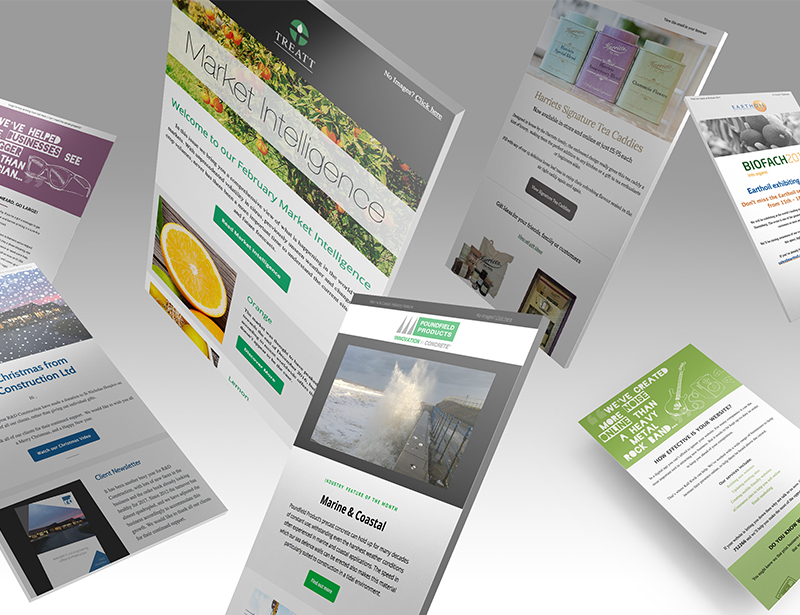 For years we’ve designed and printed marketing material for clients big and small. We understand how to get your message across and can do this both in print and digitally by email. From start to finish we can handle your whole campaign for you. 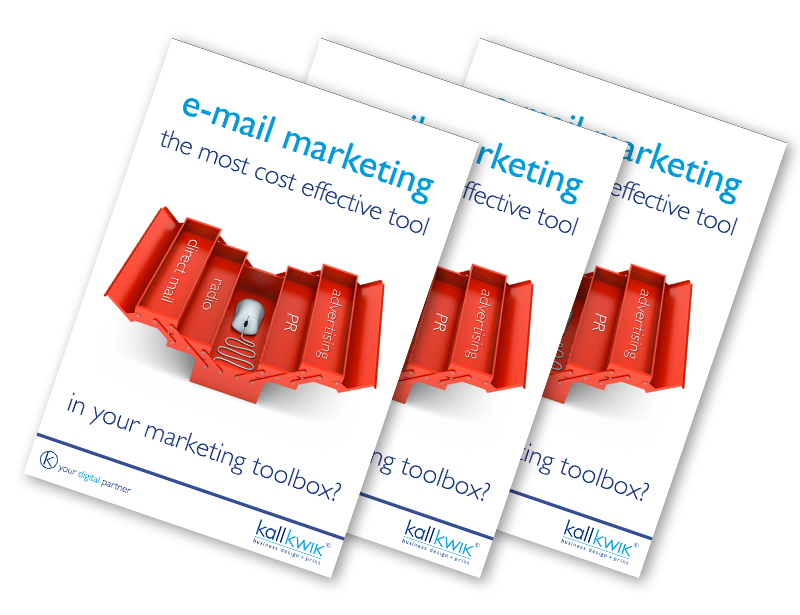 To find out how we can help you take advantage of email marketing please call us now on 01604 635177.